It’s that time of the year and Brian McKnight delivers a perfect new holiday song for the season! 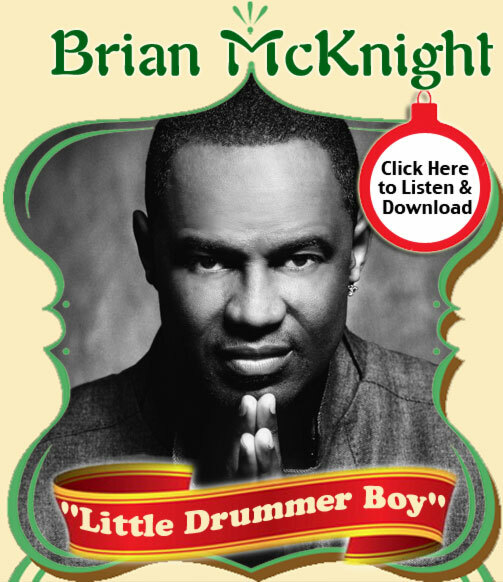 Please listen and download Brian McKnight’s rendition of this holiday classic!!! HAPPY HOLIDAYS FROM YOUR FRIENDS AT E1 ENTERTAINMENT!